Gluten-Free Chocolate Chip Hazelnut Heaven Cookies - GetCooking! Thrive Market’s – Gluten-Free Chocolate Chip Hazelnut Heaven Cookies recipe. Vegan desserts are notoriously delicate, usually crumbling apart as soon as you bite into them. They also can be a little … bland. That’s because the good stuff that adds flavor and texture—butter and sugar—are often omitted. We’d love to hear your feedback on this video recipe format in the comments section below! 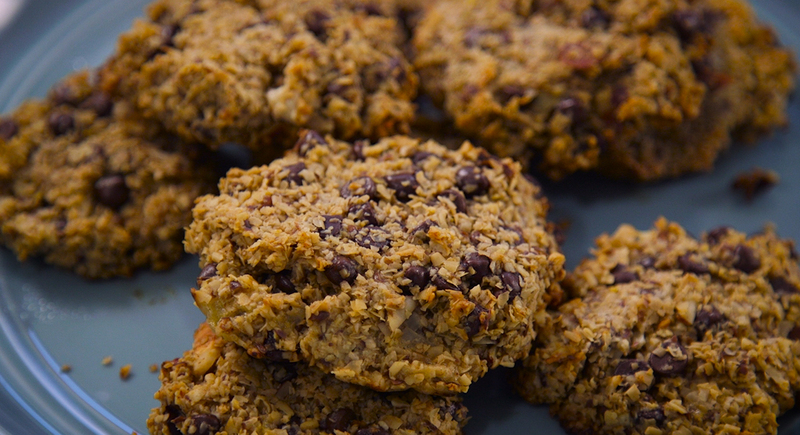 If you used this video to make Gluten-Free Chocolate Chip Hazelnut Heaven Cookies, please tell us how it went! View the original recipe notes here: Thrive Market’s – Gluten-Free Chocolate Chip Hazelnut Heaven Cookies.